Get your audience up and dancing. They'll be unable to resist clapping along to these two festive compositions. 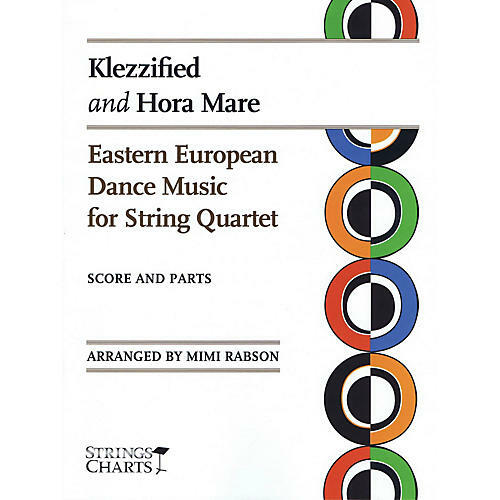 Klezzfied is an original medley of two klezmer-style tunes, one a Romanian-style hora, and the second an upbeat freylach. Hora Mare is a dramatic and lively traditional Romanian dance tune.